Birth palce : Trivandrum, Kerala, India. 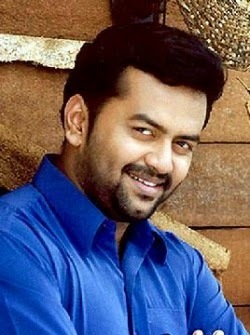 Birth Name : Indrajith Sukumaran. Mother's Name : Mallika Sukumaran. Famous Films : Oomappenninu Uriyadappayyan (2002), Mullavalliyum Thenmavum (2003), Chanthupottu (2005), Classmates (2006), Arabikatha (2007), Malabar Wedding (2008), Twenty:20 (2008), Elsamma Enna Aankutty (2010), Karayilekku Oru Kadal Dooram (2010), Veettilekulla Vazhi (2011), Vellaripravinte Changathi (2011), Mullamottum Munthiricharum (2012), Left Right Left (2013). Awards : TTK Prestige-Vanitha Film Awards, Asiavision Awards. 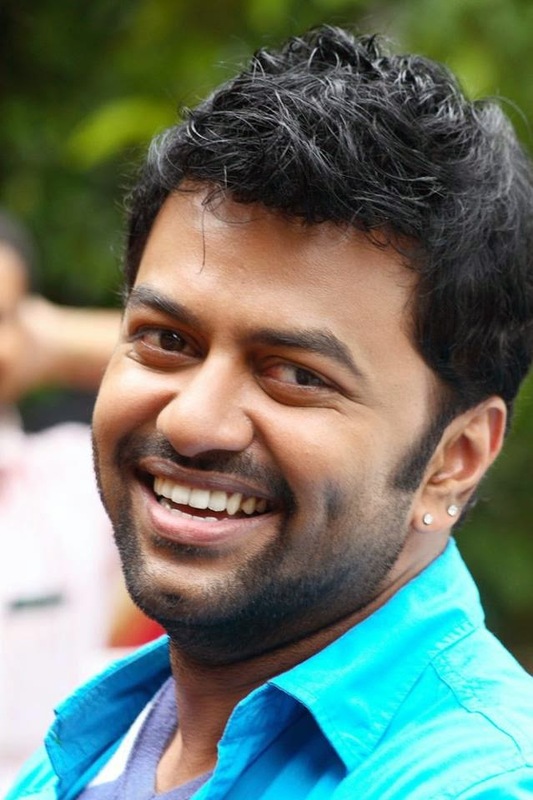 "Indrajith Sukumaran" is a very wonderful personality throughout his film career he played a tremendous role in all fields such as comedian villan hero drama and also in all types of negative and positive roles. He is very honest to his work. Any of his tremendous films when comes in mind all make us happy sad and proud. All his movies makes him a very huge personality. He always did the full disambiguation with all his roles offered to him. He is also very successfull in both his social and his personal life. His name will remains in golden words always in bollywood history.